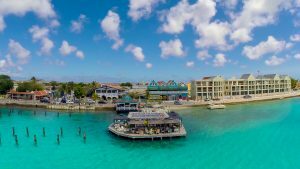 You can start your diving adventure next door with dive operator Wannadive Bonaire. 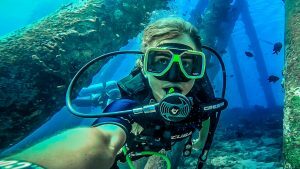 All southern dive sites are within close reach and perfect for shore diving! Just fill your tanks and off you go! 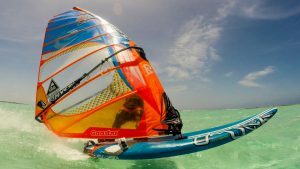 Windsurfers will find their way to Bonaire’s windsurfers’ paradise quick and easy! Lac Bay is a unique shallow blue-green bay that is protected by a reef. With its ideal location and steady winds, this is the home spot of many free style windsurfers. Lessons and rental equipment are available. 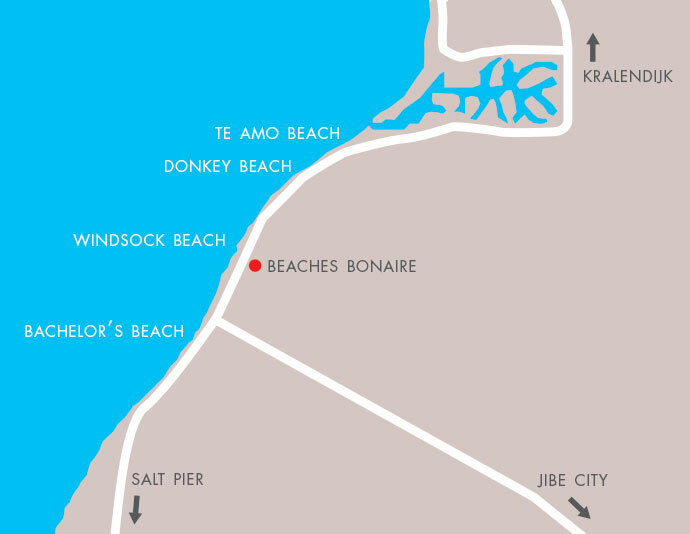 Kite spot Atlantis/Kite Beach is located at the same road as BEACHES, further south. 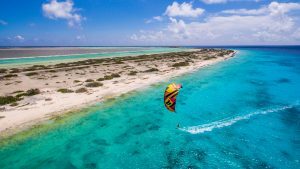 It is a perfect kite spot, with its warm and flat waters and steady winds! Join the relaxed kite community, meet new people and kite with turtles and (if you are lucky) dolphins! 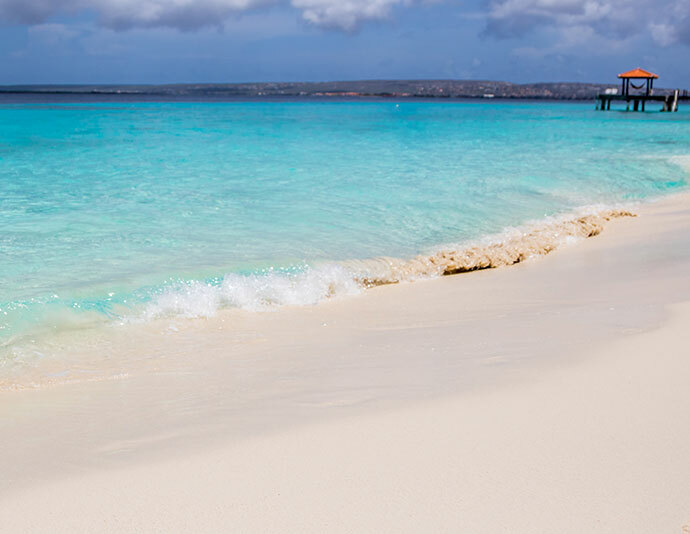 Kralendijk, the main town of Bonaire, is a small town with a laidback atmosphere. 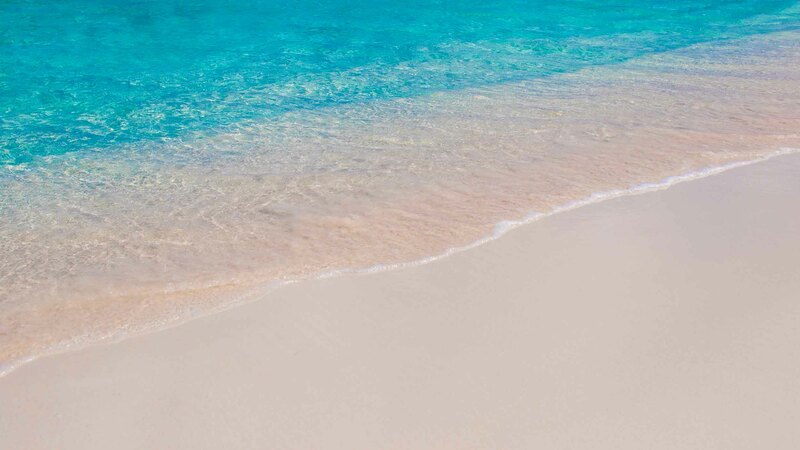 The town center is just a 5-minute drive from BEACHES. Here you will find grocery stores, world-class restaurants, shops and other facilities you might need.